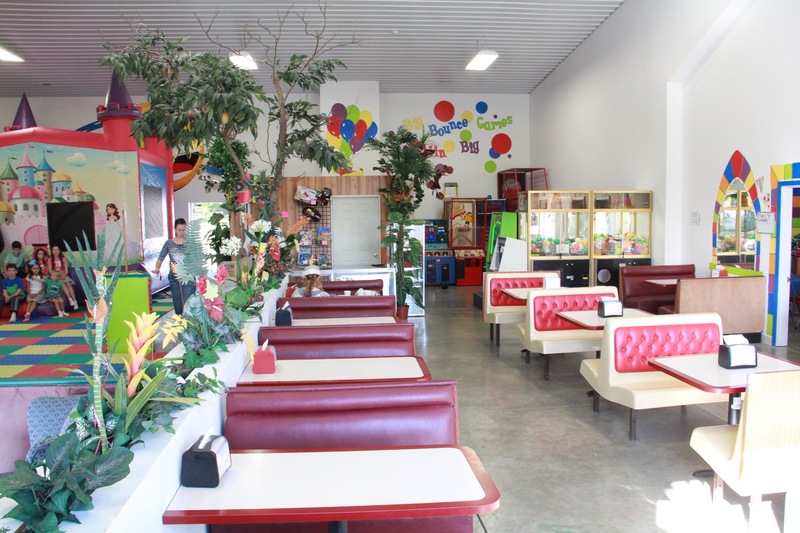 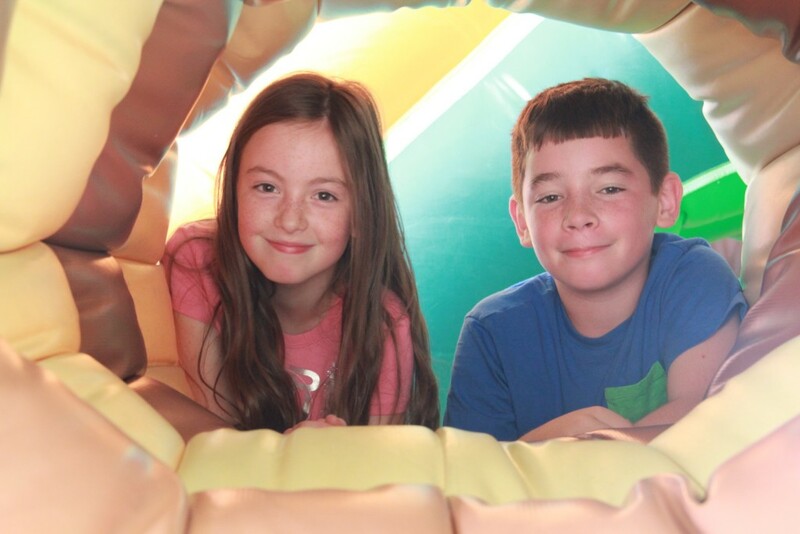 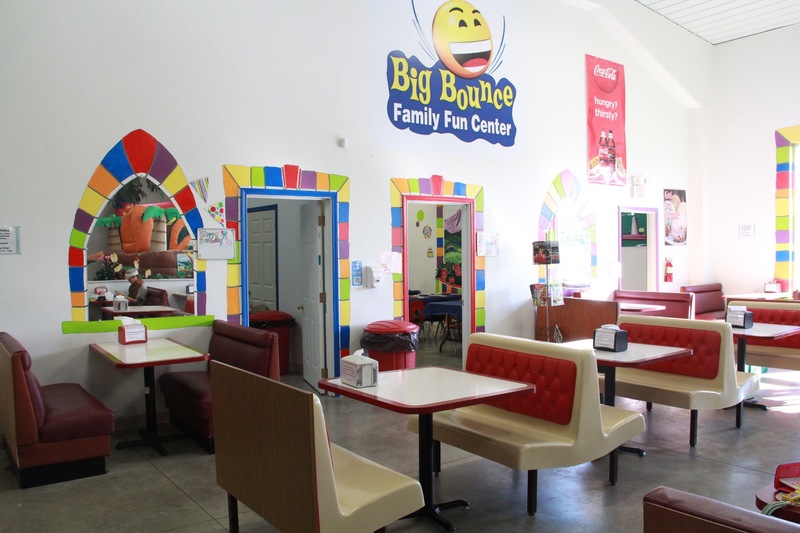 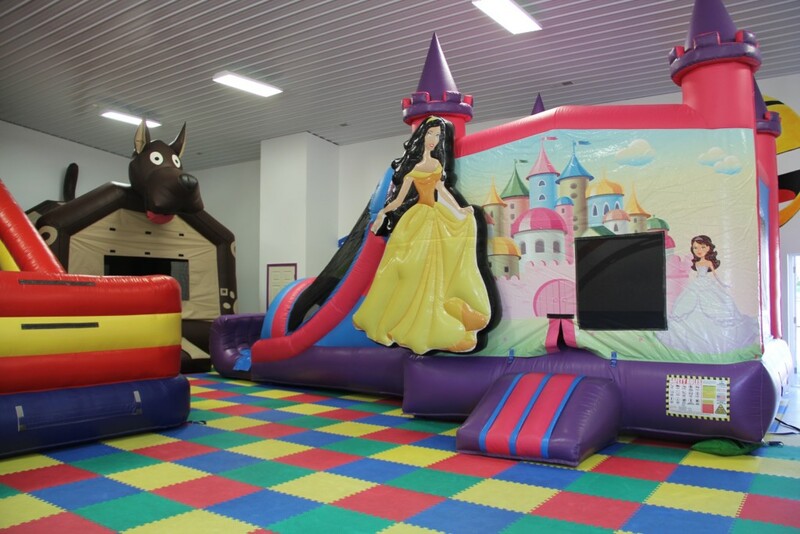 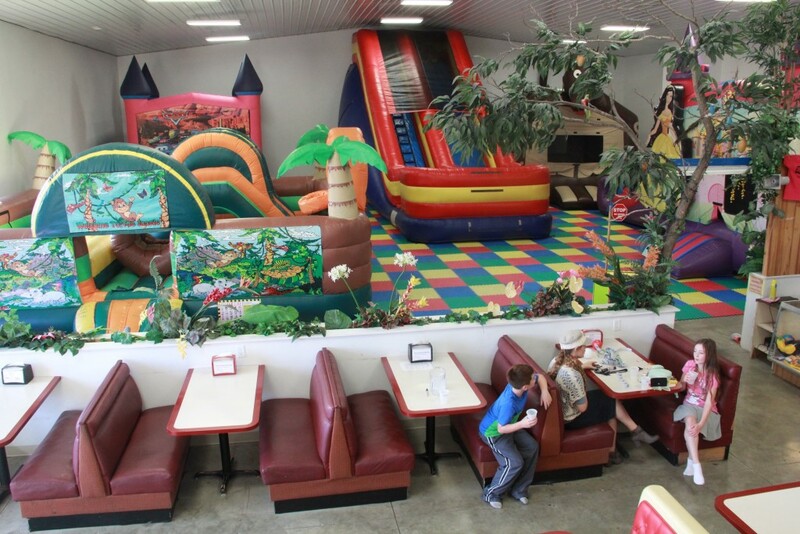 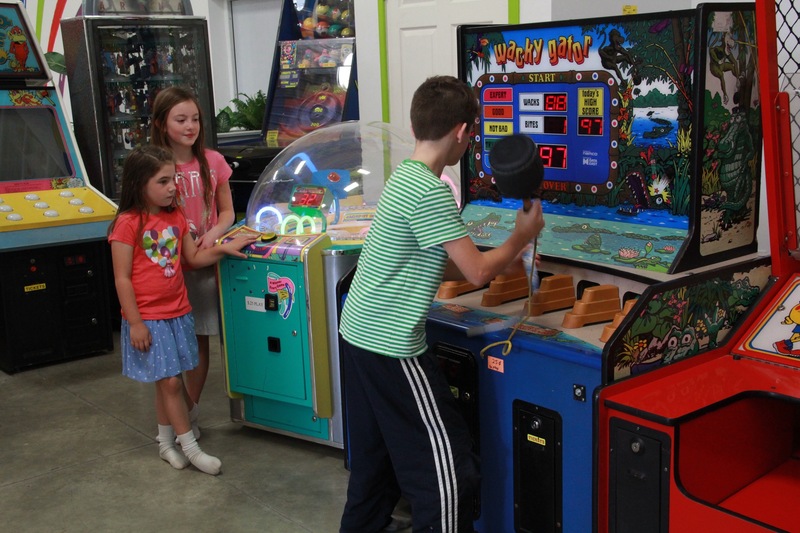 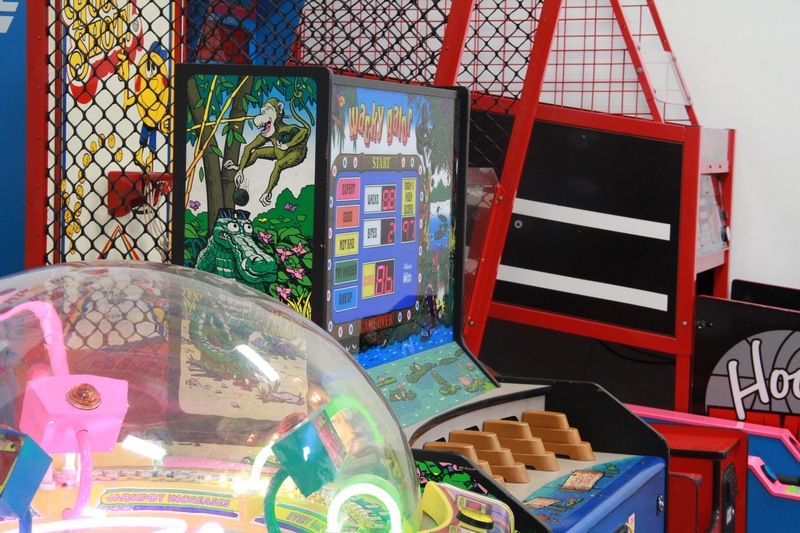 Big Bounce Family Fun Center is 7500 sq ft of super fun inflatables, games and food for all ages! 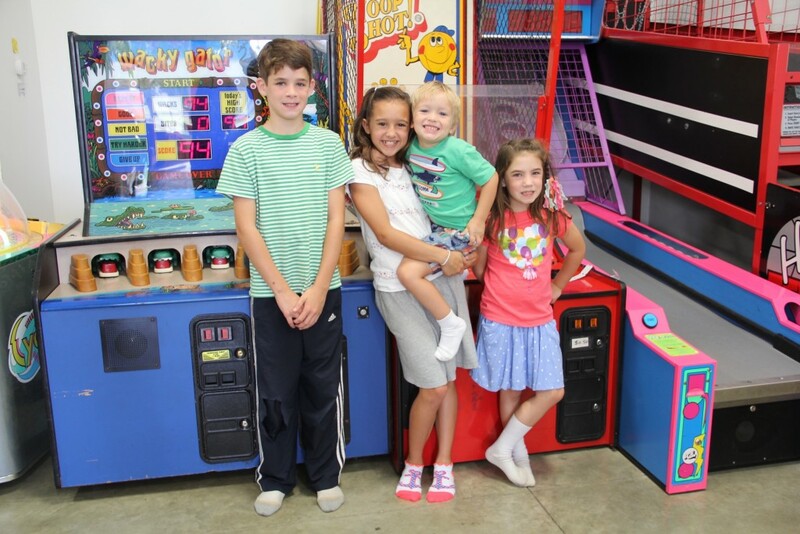 Our newly rebuilt activity center is a great place to have your next birthday party or kid friendly event. 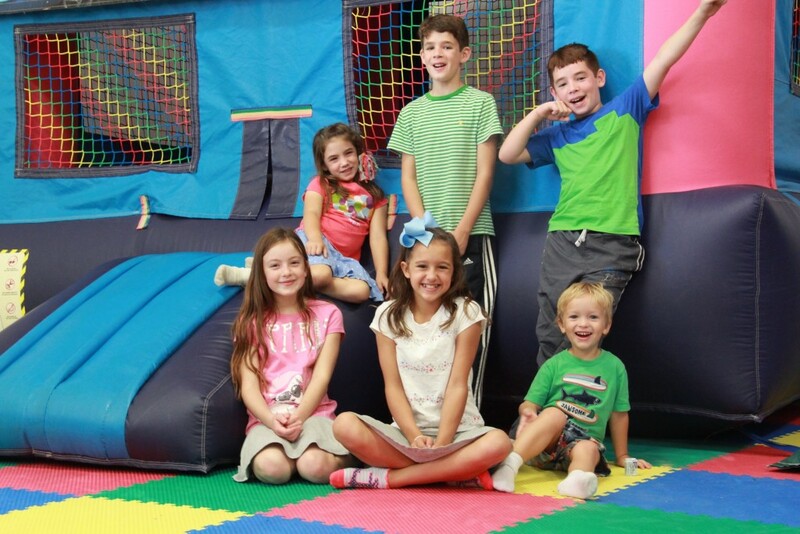 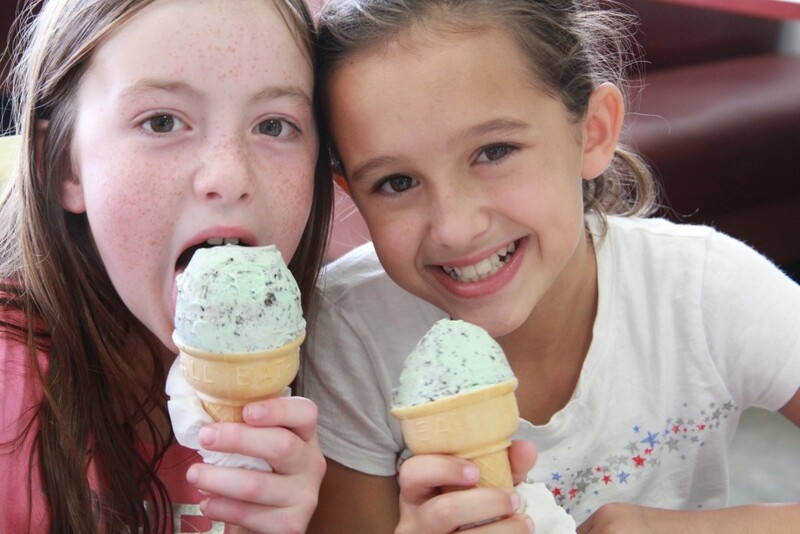 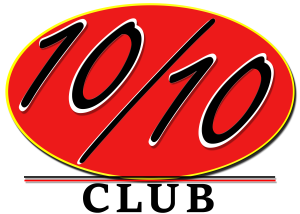 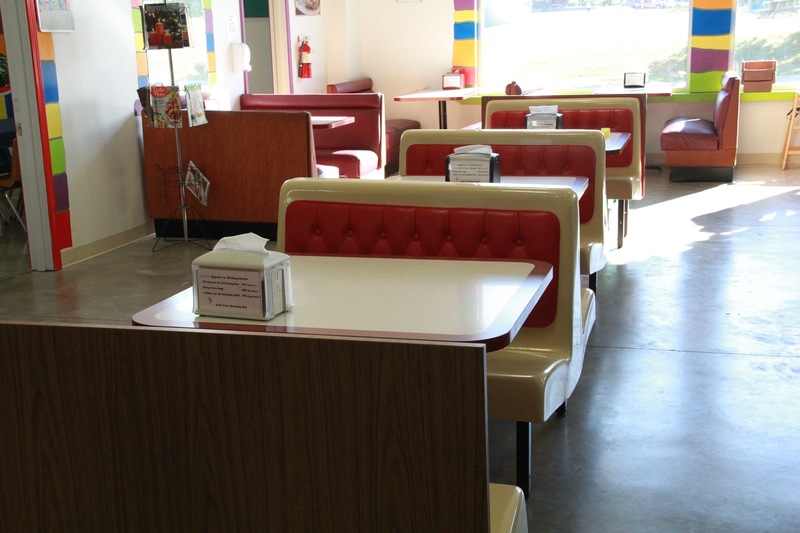 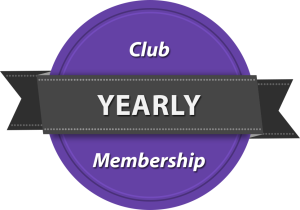 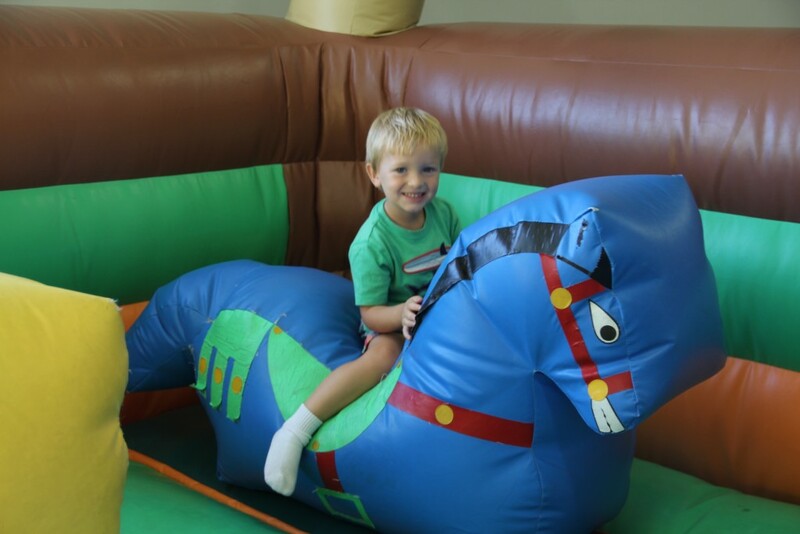 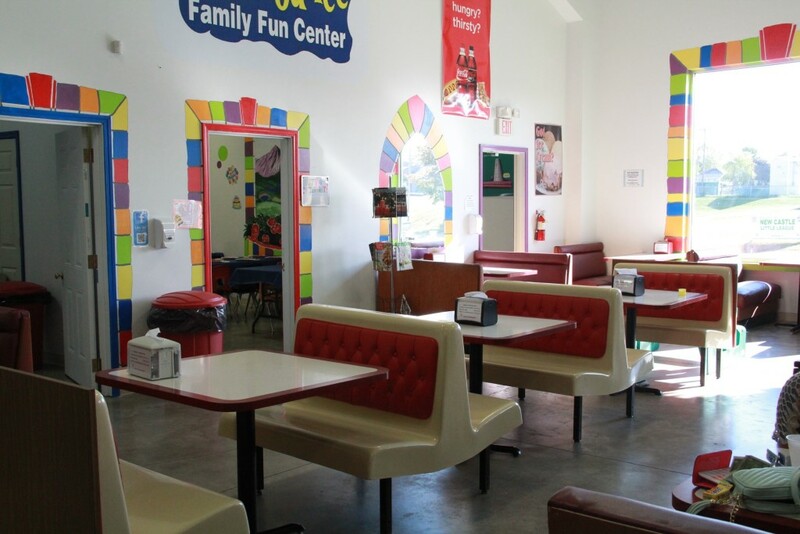 We offer a safe environment for kids and a fun place for parties and gatherings. 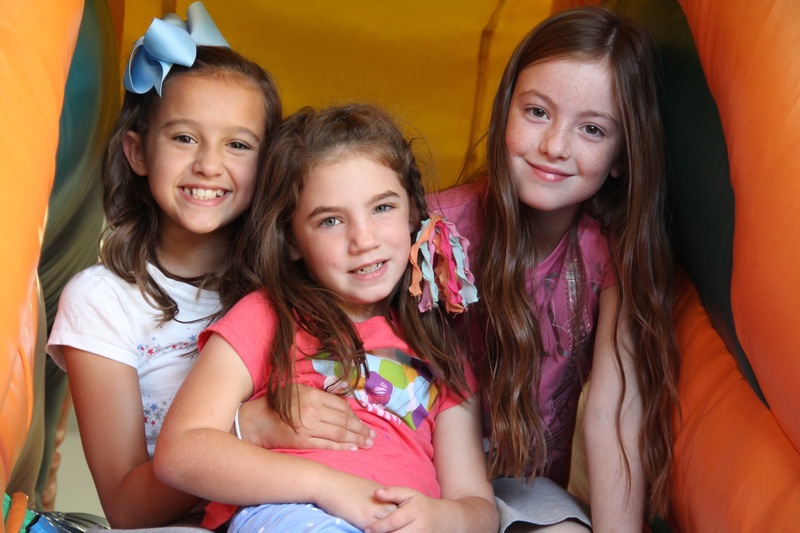 We are committed to the community and its citizens. Open Jump Hours BEGINNING MARCH 18TH 2019! 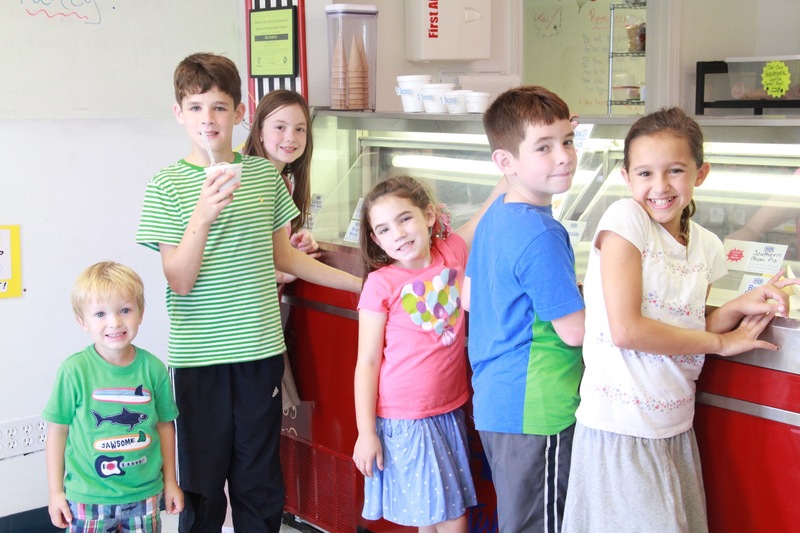 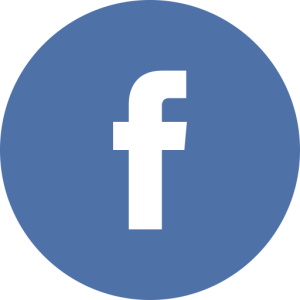 Parents may help children 0 – 4 with Manager permission. 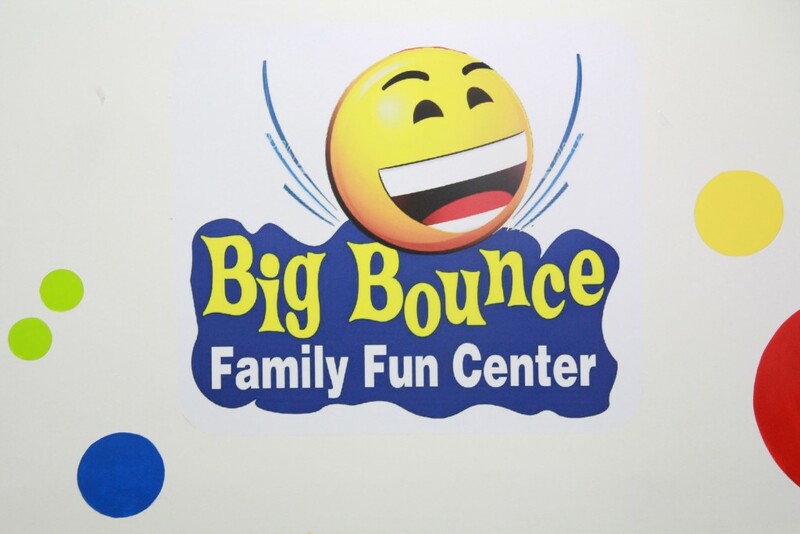 EVERY VISIT IS FREE! Whatever time, as many times as you want. 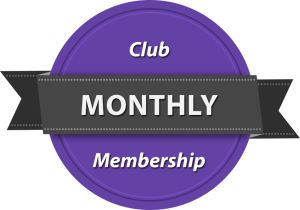 Automated monthly charge to credit/debit card, per child. 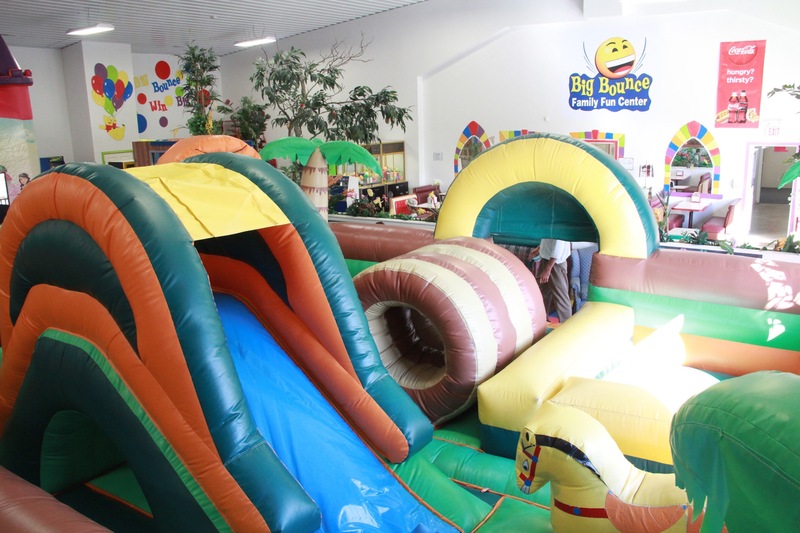 Great option for Holidays and Summer time, when life is busy and you just need a little time now and some later, for today and tomorrow.